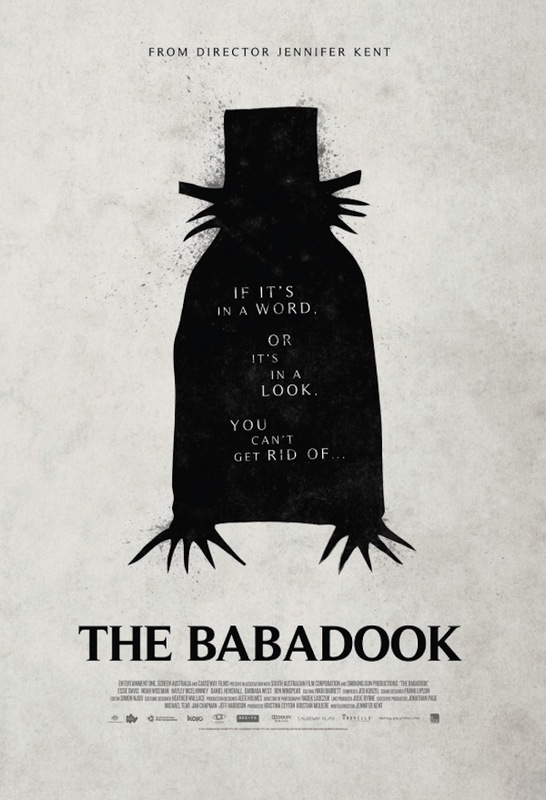 One film that peaked my interested back a few months ago was a little film called ‘The Babadook‘. We even wrote about it HERE, and you can tell that it has been scaring audiences all year at festivals and secret screenings. The film is a horror movie about a monster terrorizing a family, and it seriously looks scary as hell. Jennifer Kent wrote and directed the film, and I feel she has a bright future ahead of her. We now have a new trailer for the film courtesy of Icon Films. The bad news is that the USA does not yet have a release date for this film, but the UK does. You damn lucky U.K.’ers. But hopefully soon, the USA will get the film. Be sure to stay until the end of the trailer to find out how you can summon the monster. Enjoy. This entry was posted on Friday, August 15th, 2014 at 12:59 pm	and is filed under Film, News. You can follow any responses to this entry through the RSS 2.0 feed. You can skip to the end and leave a response. Pinging is currently not allowed. « Betty Boop Begins Relationship With Simon Cowell!! !